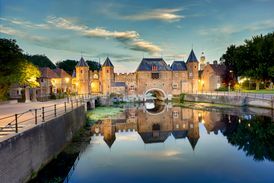 The best of two worlds aptly describes the Utrecht region. On the one hand, there is the relaxing outdoor Utrecht, with woods, rivers and seemingly endless polder landscape. 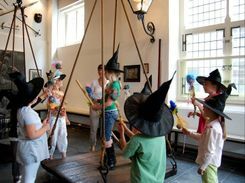 On the other, there is lively urban Utrecht, with bustling outdoor cafés, museums filled with stunning works of art and colourful festivals. 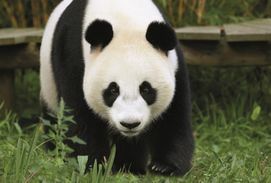 It is easy to experience both in a single visit, because they are never more than 15 to 30 minutes apart. Naturally close to the city! The river landscape meets the Utrechtse Heuvelrug here. 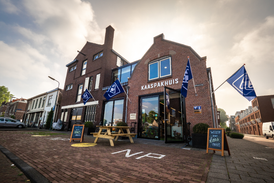 Country estates, expansive nature, orchards, the Kromme Rijn River, meadows, cultural history and the floodplains along the Lek River: you will find it all within cycling distance of Utrecht. 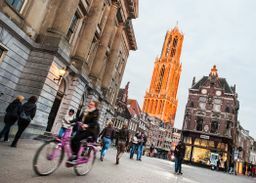 Utrecht is a city that inspires and is constantly in motion, and where so much is being created. Creative spaces where entrepreneurs and artists can cook up new ideas are springing up all over the place. 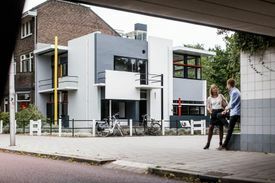 The route in Amersfoort obviously includes the Mondriaan House and the Rietveld pavilion, but it also includes impressive mansions designed by Rietveld. Nowhere else in our country will you see so many wetland birds, old farmsteads, river floodplains, ditches and pollard willows in such a short time as on this route through Vianen, which was a 'free city' in the Middle Ages. 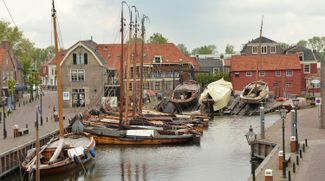 Take a scenic bike ride along waterways and meadows and see the historic towns of Oudewater, Montfoort and IJsselstein. 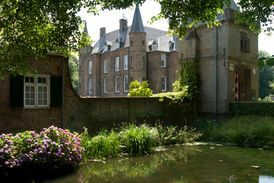 Venture out into the beautiful nature surrounding Utrecht and unwind completely. A little time away from the everyday stimuli, crowds and traffic to simply relax. Explore Utrecht's countryside – the Kromme Rijn River region – on these cycling routes! The Utrecht Region Pass is a "pay-as-you-go" public transport card with national coverage linked to your credit card. It provides easy and carefree access to the entire public transport system in the Netherlands, including the bicycle. 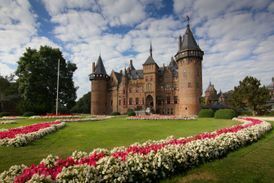 Additionally, you can use the Utrecht Region Pass to visit some of the most valued destinations and places of interest within the province.